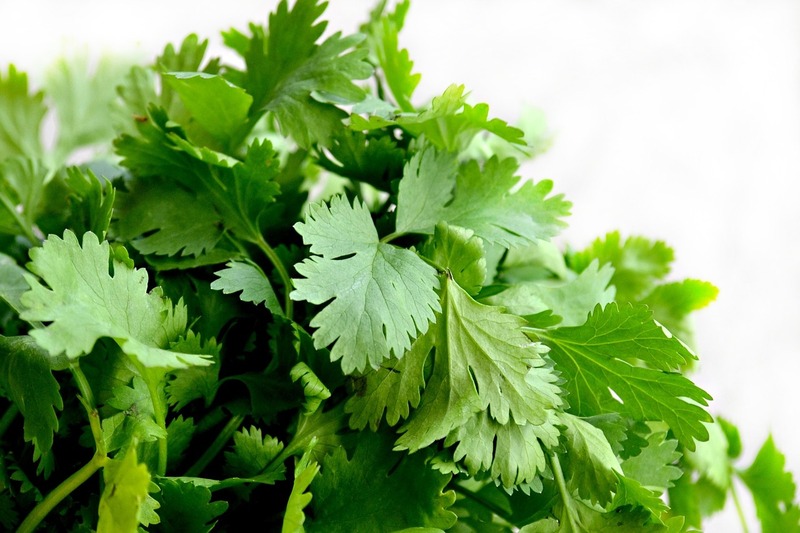 This is a very simple recipe that will teach you how to make lime cilantro dressing by yourself. Put all the ingredients in a tightly covered container and share. Before serving shake again.